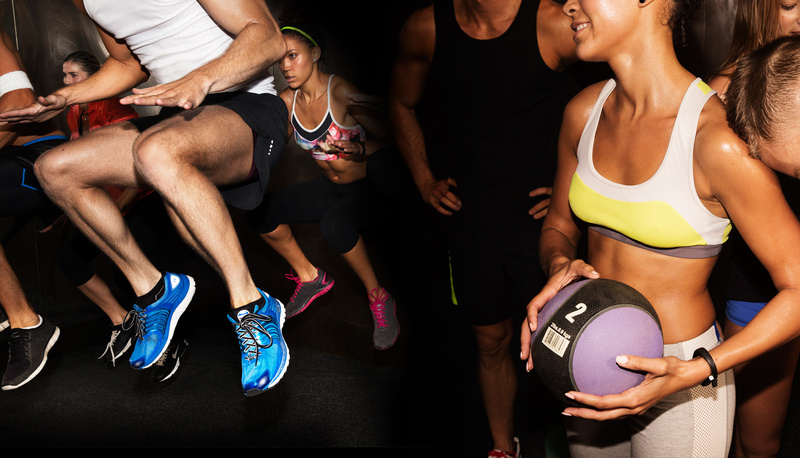 Our highly educated personal trainers and acclaimed group fitness instructors. 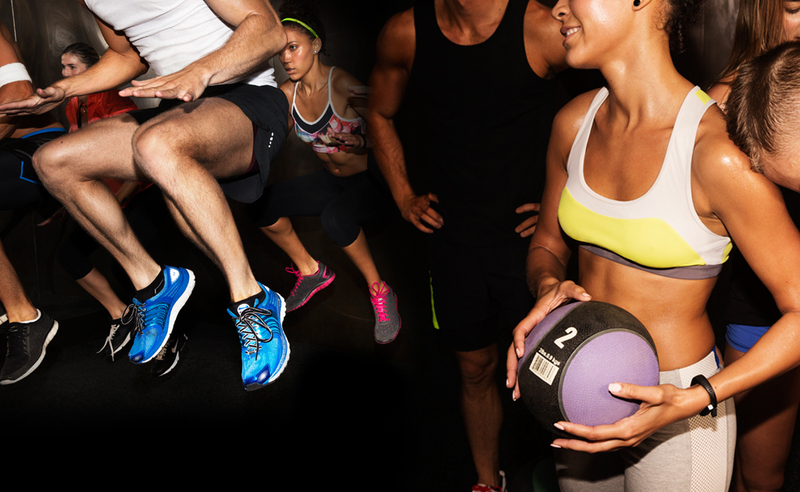 Volume-driven interval circuits to maximize your range of motion and caloric expenditure. Pre- and post-program assessments show your progress with rock-solid numbers. 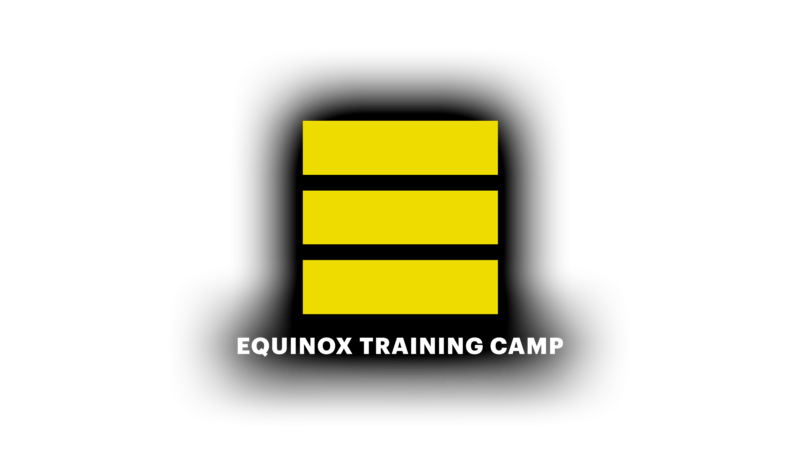 REGISTRATION ONLY AVAILABLE ONLINE THROUGH EVENTBRITE USING THE BAR CODE NUMBER ON YOUR EQUINOX MEMBERSHIP CARD. CLICK HERE.  Equinox ETC takes bootcamp and working out to another community level - one where you bond with fitness instructors and other gym members, who also have hard, demanding jobs and social lives to maintain, other members who want a push, a word of encouragement and a team to help get them to their final destination - a better version of themselves. It's an enthusiastic, challenging journey. By the end of mine, I could do thirty more pushups than I could when I began... So I could finally do 30 pushups! Funny thing is, pushups weren't my goal, they just ended up being an additional benefit. I just completed my second ETC, and it's not going to be my last. I did it the first time because it seemed like a good, structured way to get over my fear of group fitness and burn some extra calories. What surprised me was the camaraderie — everyone is invested in each other's success. I found that I had built relationships with both my classmates and the instructors, most of which lasted beyond the last class. The second time around, I came with higher expectations and more aggressive goals. I talked to my anchor coach and he encouraged me to grab heavier weights (from the gym floor) so that I could get stronger, even if it meant fewer reps in each cycle. I lost 2% body fat and am stronger and more toned than I expected I could be in six weeks. This makes me think that other already-fit guys might also be interested in an ETC that works with heavier weights at high intensity. They'll be as surprised as I was. Before ETC I had never worked out in a class setting before and now I'm hooked! 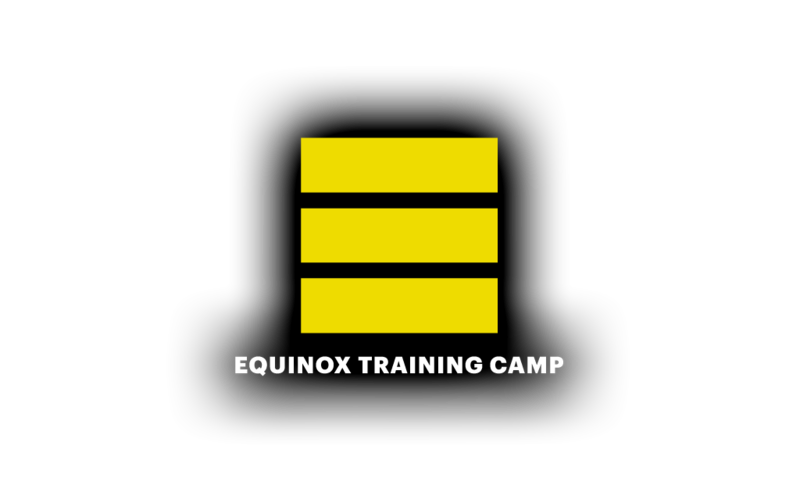 Over the six weeks of the program I had the opportunity to learn directly from a group of amazing trainers and built friendships with other ETC participants. I gained solid muscle mass, dropped a couple of bf% points while nearly doubling the amount of per minute push ups and squats I'm able to complete. I've worked out on and off for over 5 years now and would recommend the program to beginners and the more advanced set looking for an extra edge.